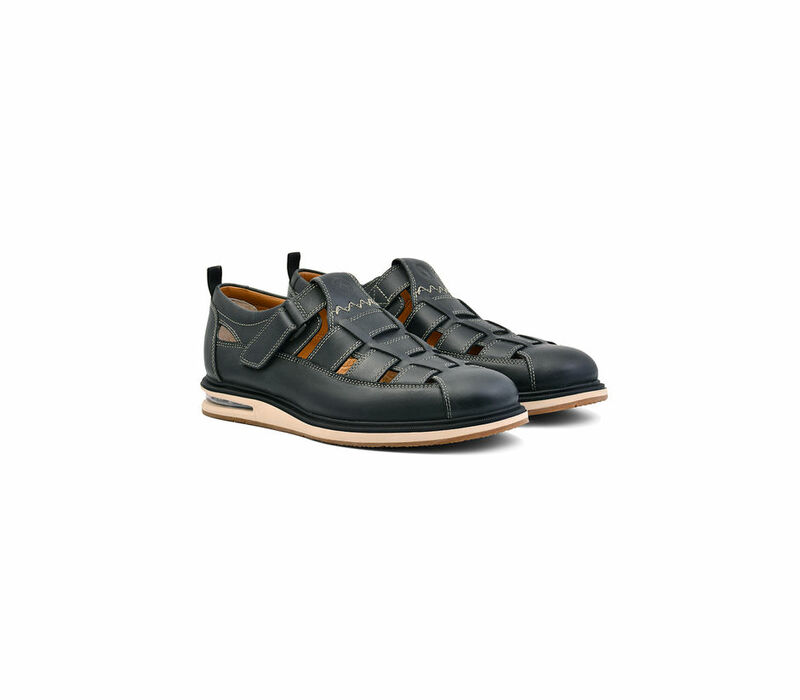 Men’s Fisherman Sandals, Aircube black. 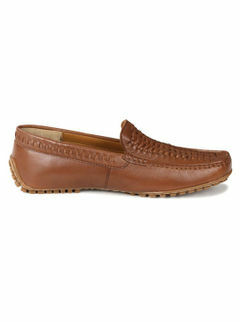 Experience all day comfort and style in this classic casual wear. 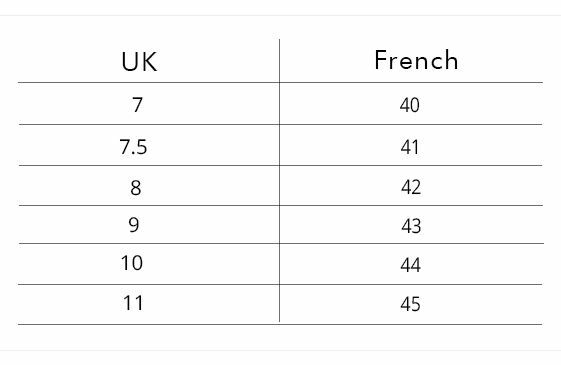 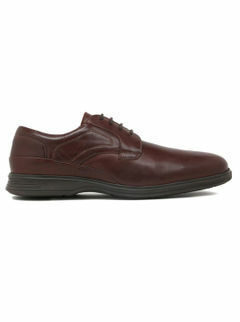 Comfort Attribute:. 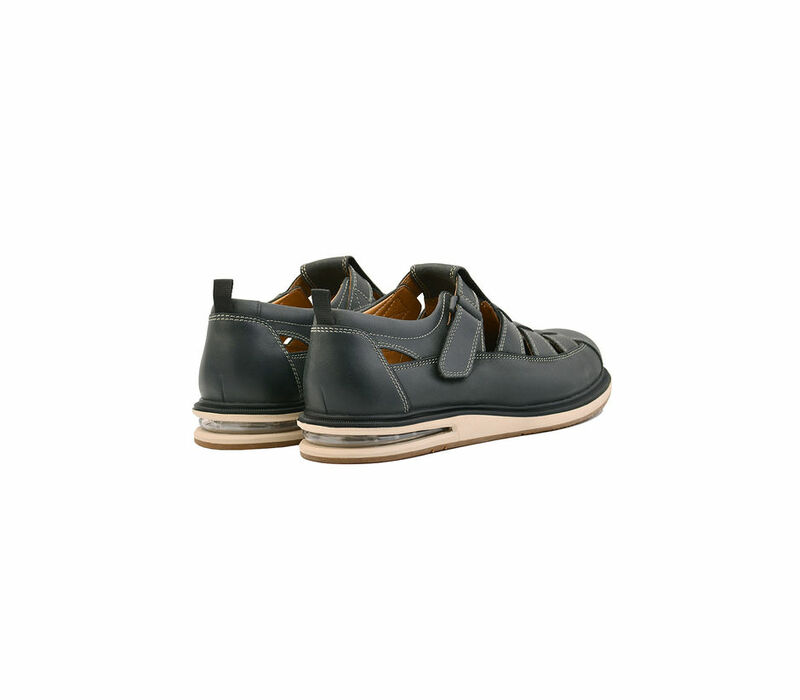 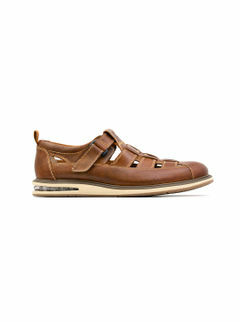 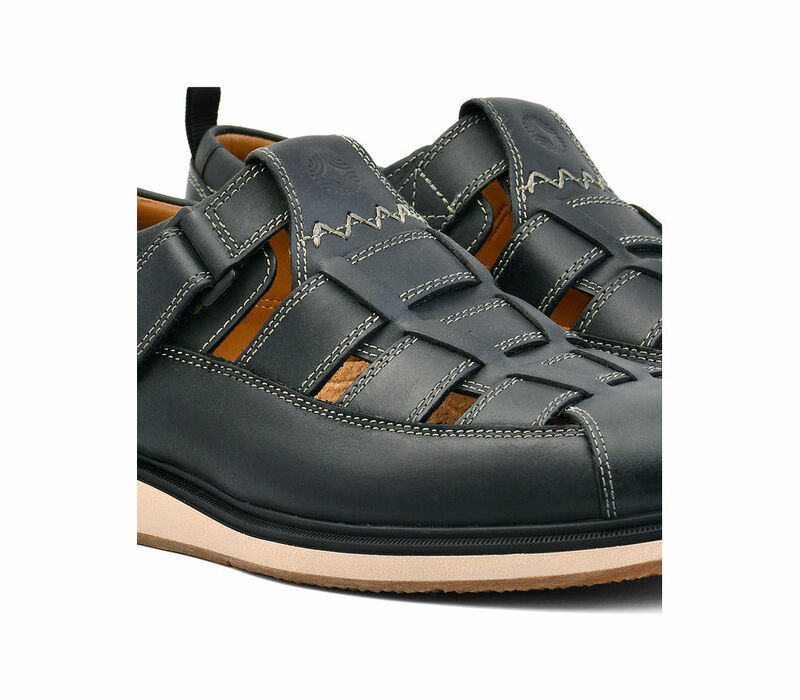 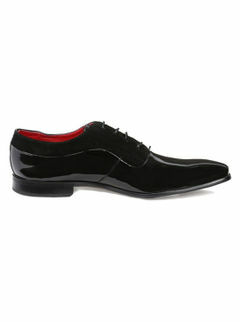 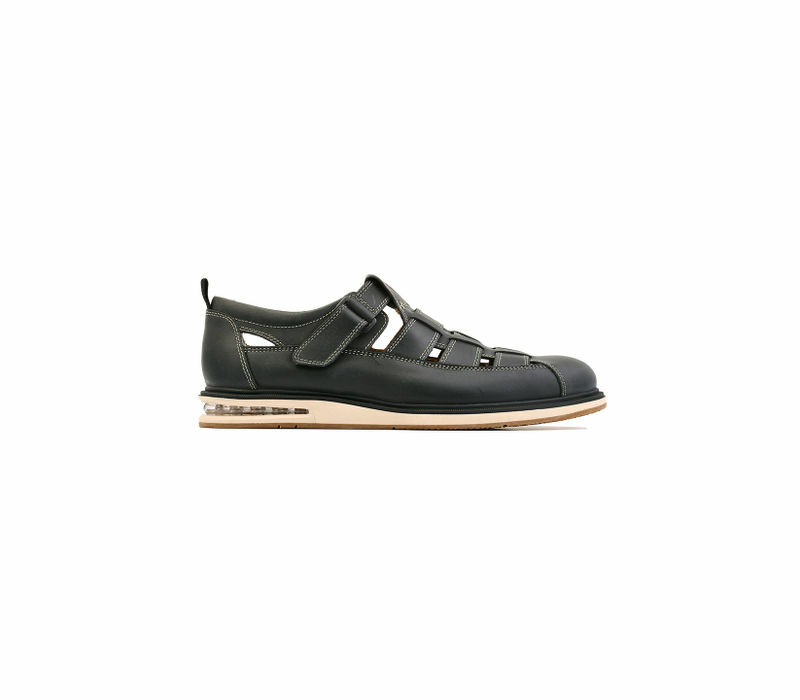 Anti-skid shoes with a wide fit, full cushion insole and genuine leather in black.